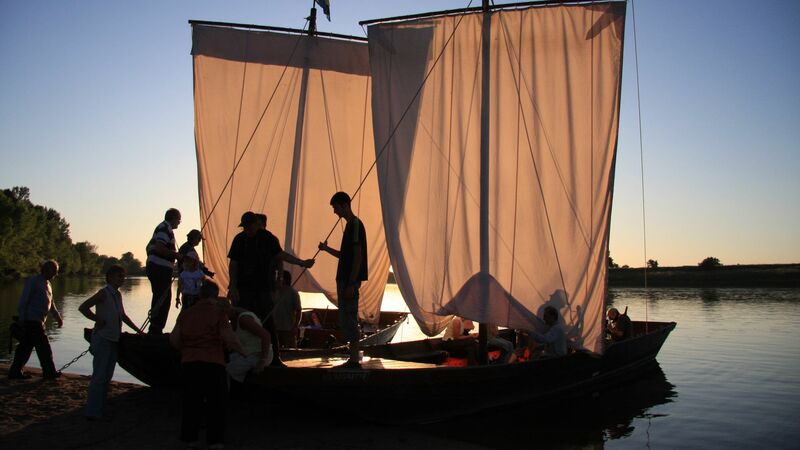 Accomanied by a guide, boatman or fisherman, relive the fascinating era of Loire inland water transport! 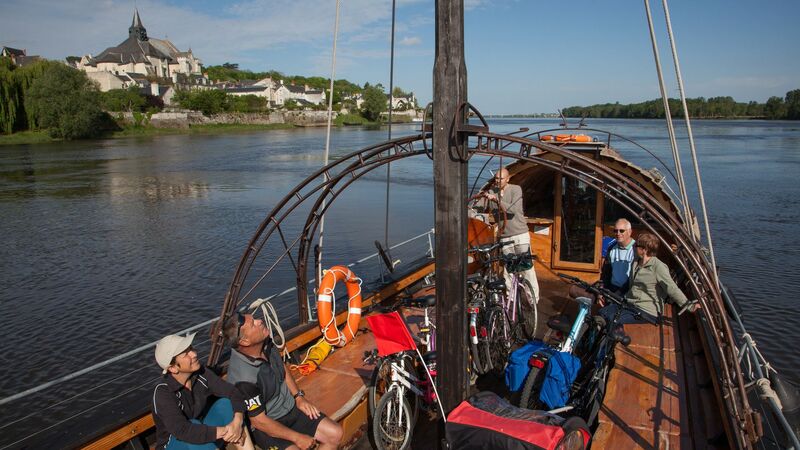 Board a traditional boat like a Toue or Fûtreau to explore Loire Valley landscapes and let the enthusiasts tell you the story of the river's past and present: a historical, authentic and convivial experience. First step: familiarise yourself with the strange-sounding names of the flat-bottomed boats like Toues Cabanées, Fûtreaux, Plates, Gabares etc. 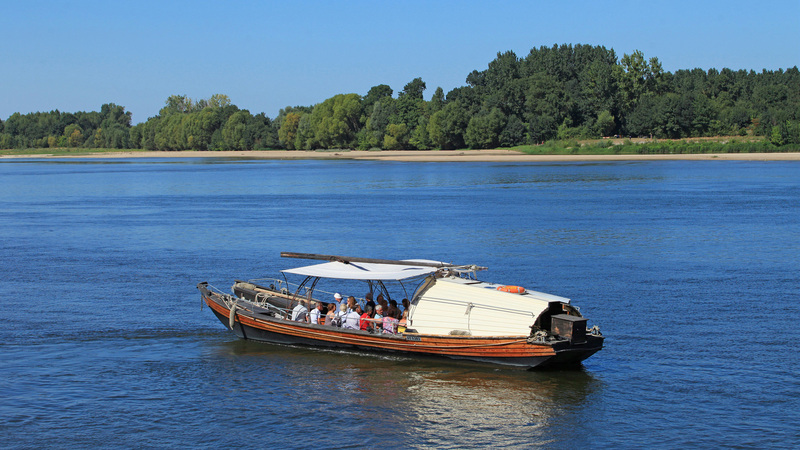 The best way to do so is to step aboard for a few hours and sail down the Loire, leaving from small ports like La Possonnière, Thoureil, the port of Montsoreau and the ports of Candes Saint-Martin, Chaumont-sur-Loire, Blois and Sigloy opposite the Saint-Benoit-sur-Loire Abbey. 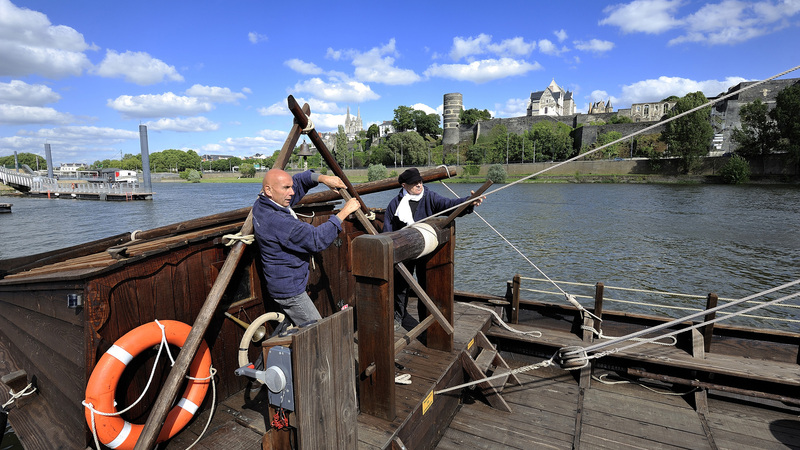 Try out the experience from Sigloy with the Passeurs de Loire, who are also professional fishermen who you can accompany on one of their trips. ​• ​La Brise Chapelonne in La Chapelle sur Loire. Before the arrival of the bridges over the Loire, men crossed the river using the famous "Passeurs de Loire" which at that time acted as shuttles. Today, you can cross with them at La Possonnière, St-Florent-le-Vieil and Saumur. And if you ride along the route of the Loire à Vélo cycling trail around La Chapelle-sur-Loire, you can cross free of charge from one bank of the Loire to the other using the Brise Chapelonne Toue.